Hi everyone! 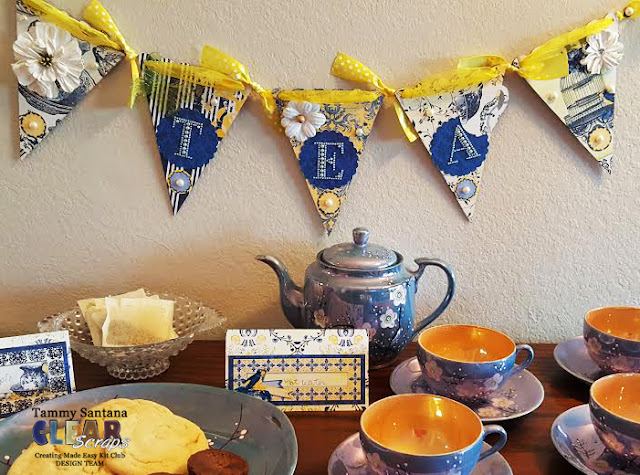 Are you planning a tea party any time soon? I created this cute banner with items from the Clear Scraps Creating Made Easy January Kit. For a complete tutorial, check out my post over on the Clear Scraps blog today!